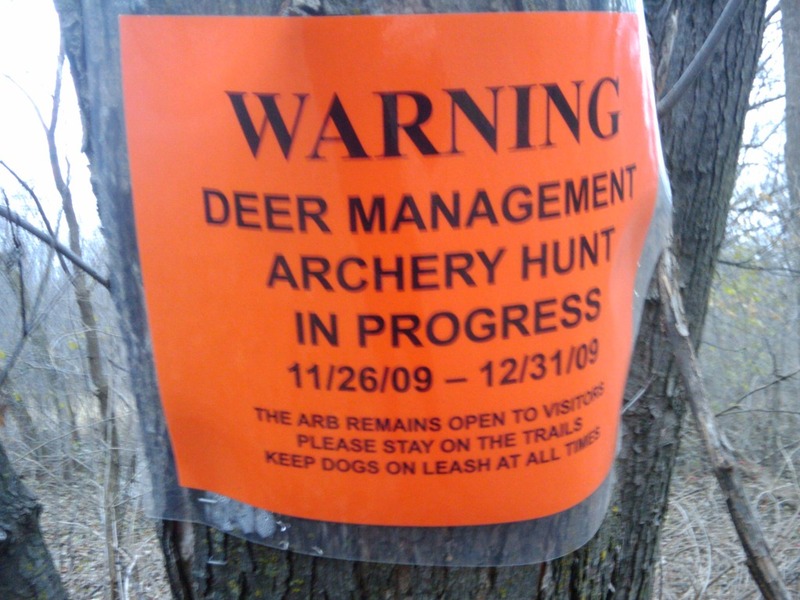 Carleton Arb’s annual deer management hunt begins today. The warning signs are up, so be sure to stay on the trails. FYI, Nancy Braker, Arb director, is our radio show/podcast next Monday. Today’s Strib: Deadly deer-vehicle collisions are on the rise. Fatal deer-vehicle collisions are increasing, with motorcyclists accounting for at least seven out of 10 fatalities, said Pat Hahn, another Public Safety spokesman. That trend has come as motorcycle ridership has hit an all-time high, he said. Forest Rat is a new one to me. Meeting one on a motorcycle does sound like a bad situation.